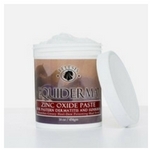 Equiderma Zinc Paste, a sister product to our flagship Equiderma Skin Lotion, contains the same active ingredients in a zinc oxide paste form. 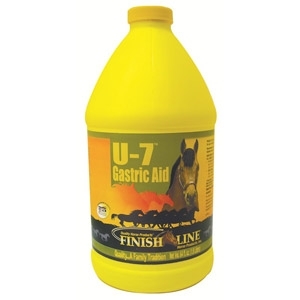 It's a powerful and potent treatment in the fight against pastern dermatitis, also known as scratches, greasy heel, dew poisoning, or mud fever. 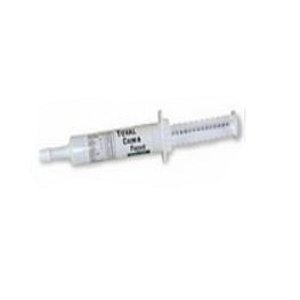 Equiderma Calendula Wound Ointment is a must have in your medicine cabinent. It visibly amplifies wound healing, stops proud flesh from developing, minimizes scarring, reduces pain, and keeps flies out of wounds. 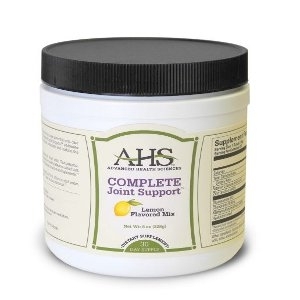 Our proven healing phenomenon is specially formulated with calendula flower petals, one of the most beneficial, wound-healing agents in the plant kingdom. Known as the “flower of the sun" for centuries, it's one of ancient Ayurvedic medicine's most revered and sacred plants. 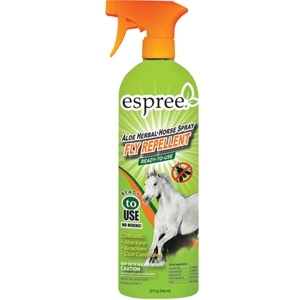 Equiderma Neem & Aloe Fly Spray is an all-natural insect repellent and features an eco-safe formula that’s great for the environment, you, and your entire family. Backed by the power of neem, aloe and 8 fly-fighting natural oils, you can use it with confidence to protect your horses, ponies, foals, dogs, pigs, cows, llamas, alpacas, even chickens from blood-sucking insects. You'll discover the added benefits and proven results of neem's ability to stop the maturation of insect larvae, the mating of adults, and the ability to swallow or feed. 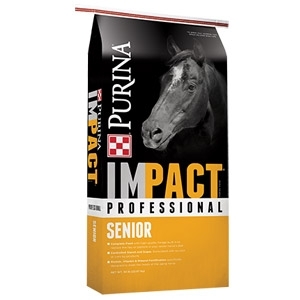 With consistent use, the overall population in and around your barn will diminish over time. 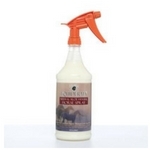 Tested in the harsh environment of the Florida Everglades, it's safe for both horse and rider. 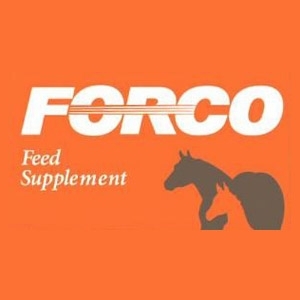 If you’re looking for a product that predictably and reliably knocks out skin issues overnight without putting your horse through painful scrubbing and debriding of scabs, look no further. 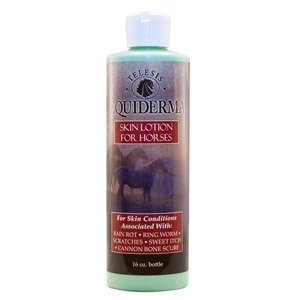 Equiderma™ Skin Lotion is a fantastic aid in the treatment of: muck itch, summer itch, sweet itch, rain rot, scratches, and insect bite-related skin conditions. 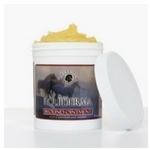 Equiderma skin lotion is a leave-on product. Just apply and walk away! Our product will do the rest. It is quick, fast acting, non-messy and easy to apply. 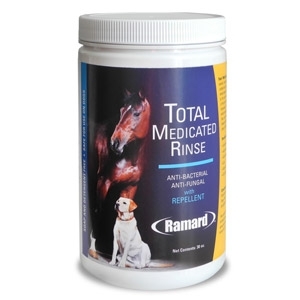 Total Medicated Rinse with repellent, is a natural, non-toxic, full body rinse formulated to combat viral, fungal, and bacterial infections. The herbal blend of natural additives will add luster to the hair and reinforce the natural strength of the hair follicles. As an added benefit, this innovative formula blends flower extracts, which repel flies, mosquitoes, and parasites that can transmit infections. 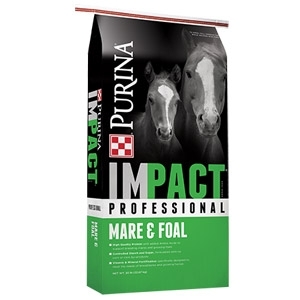 This botanical blend will leave your horse's skin clean and clear of irritation, with no abrasive smell. 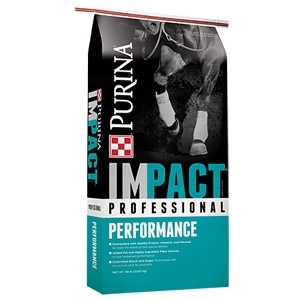 Total Equine Relief was developed to ease the effects of aches and swelling caused by training and competition. These conditions may cause heat, stiffness and discomfort, which could prevent the activities associated with your horse. 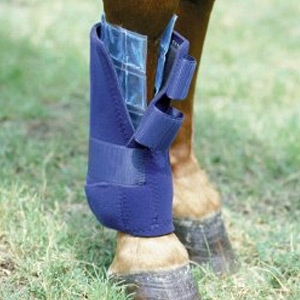 Although competition horses are more prone to these issues, all horses will benefit from the relief of aches and tenderness associated with every day activities. Sixty years ago, Kensington offered it’s rendition of a Canvas Rug to the industry. Kensington went into the archives to retro-fit the original Canvas Rug to today’s standards. 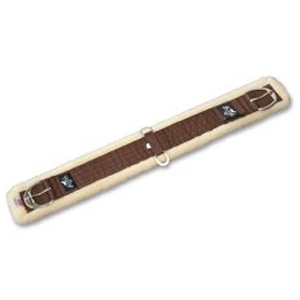 Where the Original Canvas Rug was not truly waterproof, the Kens-I-Tech Rug is, and where the old Canvas would get heavier over time, the Kens-I-Tech will not. 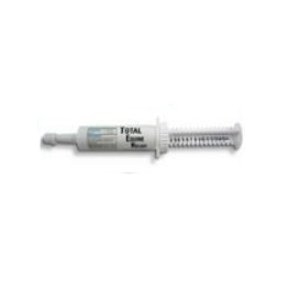 Total Calm and Focus is all natural formula developed to calm your nervous, anxious horse while enhancing focus. 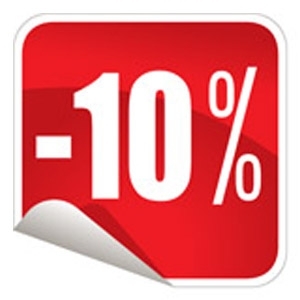 Ramisol (tm)is a cutting edge new product with studies proving it’s ability. The stress hormone cortisol is released in response to high intensity exercise. 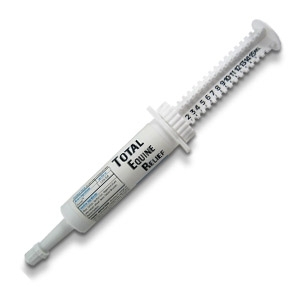 Total Equine Relief was developed to ease the effects of aches and swelling caused by training and competition. 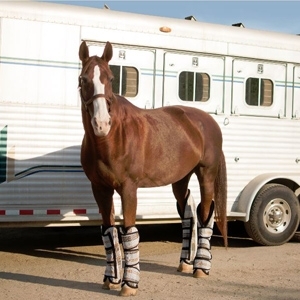 These conditions may cause heat, stiffness and discomfort, which could prevent the activities associated with your horse. Doubled and stitched in a 3/4" width. 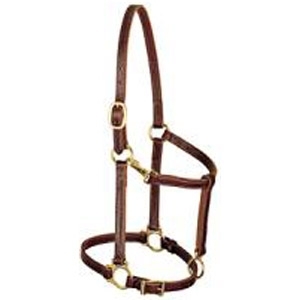 Beautiful mahogany bridle leather with brass plated hardware. 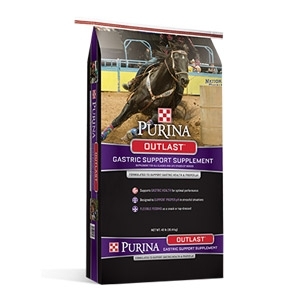 All natural horse treat made from high quality ingredients. Brach’s star brite mint made with real peppermint. Oil rich in molasses. Sweet and chewy. Delicious aroma. 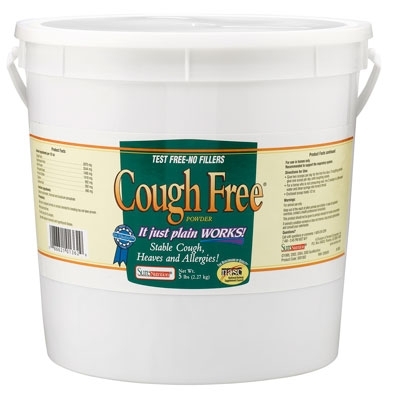 Great for giving medicines. 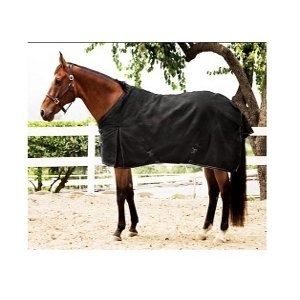 Provides unsurpassed protection to horse’s legs during transportation. A Textilene mesh outershell provides long lasting, fade, and mildew resistant exterior that protects an inner core of foam and hollow fiberfill that absorbs vibration. 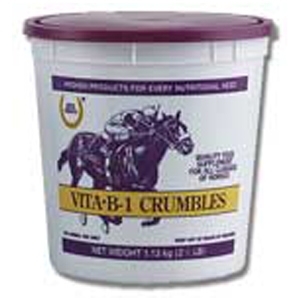 Vitamin B-1 (thiamine) for horses that are strenuously exercised. 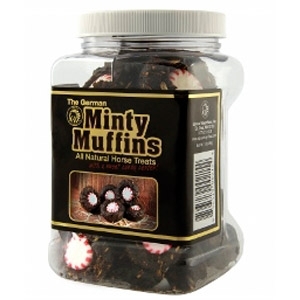 Contains 500 mg of vitamin B-1 per 1 oz dose. Vitamin B-1 is necessary for normal growth and muscle activity.